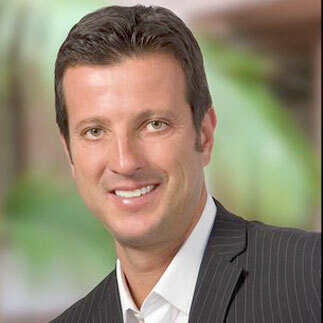 Marc Lipschitz is a seasoned veteran of the San Diego real estate industry with over 28 years of experience. As a native of La Jolla, Marc has been able to successfully leverage his extensive network and strong relationships within the community. Repeat clients and exemplary referrals drive a large portion of his business, reflecting his superior negotiating skills and excellent interpersonal relationships.